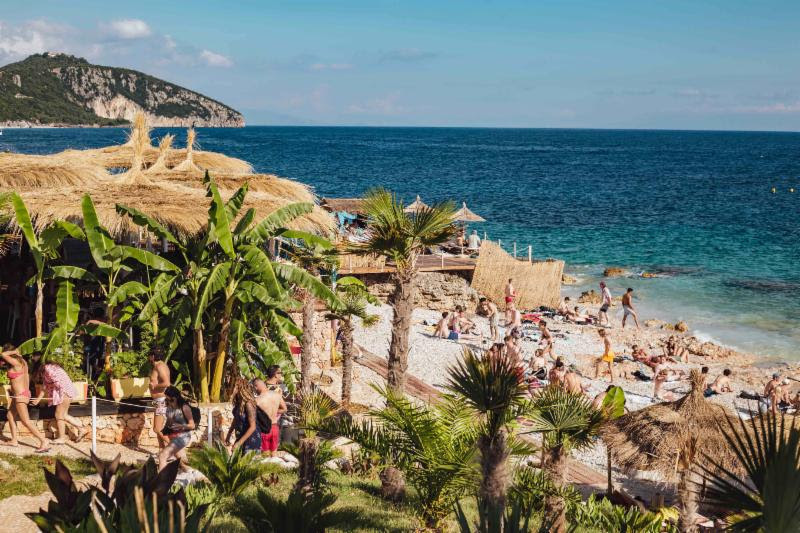 Hunee, Derrick May, Theo Parrish, and Honey Dijon are among the first names to be confirmed for Kala Festival. The festival boasts an idyllic location, nestles on the Albanian Riviera next to the coastal village of Dhërmi. The setting is just about perfect, and this year's eclectic line up boasts some of the most creative forces in dance music. Techno icon Derrick May lands on Albanian soil, joined by Honey Dijon, deep house innovator Theo Parrish, Hunee, and many more. Midland will take part in the Kala line up, with other names on the bill including François K, Sassy J, and Jane Fitz. Kala Festival runs between June 12th - 19th.